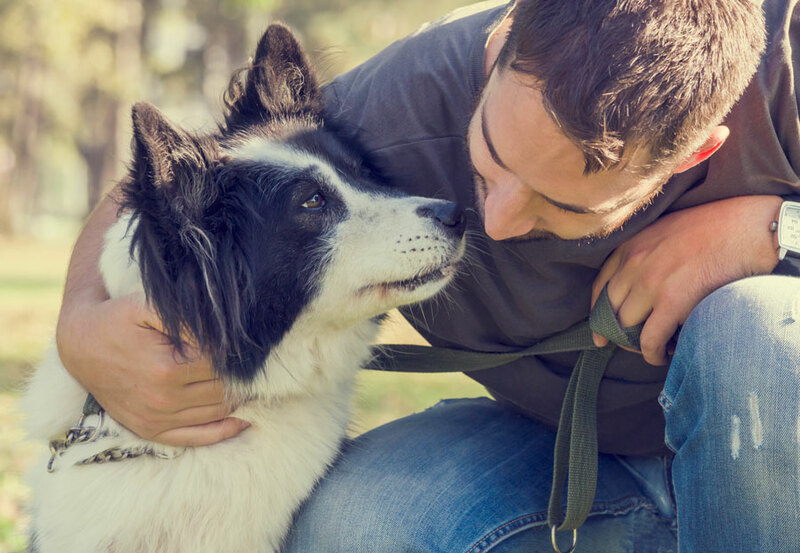 Are you considering giving a dog a forever home? Nadia Crighton takes a look at pet rescue and the questions to ask your potential dog shelter. It’s a wonderful act when you can find the perfect rescue dog and give him/her the home they have always wanted. Rescuing a dog from a dog shelter is a great solution to a very big problem across Australia and the globe. With so many pets looking for a home, there is no doubt with a little research and time, you will find the perfect dog for your lifestyle. So what should you look for when rescuing a dog, and where is the best place to adopt a dog from? 1. How long have you been operating? 2. Are you a no-kill dog shelter? 3. How do you match the rescue dogs to their new potential owners? 4. What training methods do you use on the dogs? 5. What behavioural methods to you use on the dogs? 6. How much does the dog adoption cost? 7. What does this include (vaccinations / neutering etc)? Remember that older rescue dogs are a great addition to a family home. Most times they are toilet trained and ready for their new forever home. If you have another dog please consider asking the dog shelter if you can bring your current dog along for a ‘playdate’ and to see if the dogs will get along before you take them home. Some dogs just do not like each other and it’s best to know this before you take your new family member home. More information on this in our blog ‘introducing a second dog to your home’. Some people are convinced that shelter dogs or rescue dogs are problematic dogs. This is not the case at all. In fact; in a large number of dog shelters there are dogs just needing a new family due to unforeseen circumstances such as divorce or financial burdens. According to The Animal Adoption Agency in Sydney at least 60% of their current rescue dogs are those from broken homes. This means many times the rescue dog will be toilet trained, and well-mannered, but just in need of a new ‘forever’ family who will love them unconditionally. This is not to say that some animals are surrendered to dog shelters due to their behaviour. However when a dog comes up for rehoming they are 100% ready for their new home and the behaviour has been corrected or controlled. Dog shelters are experts at matching the perfect dog with the perfect home so the best advice is to have an open mind when visiting. 1. Why were they surrendered? 2. Do they have any behavoural issues we need to be aware of? 3. How long have they been at the dog shelter for? 4. What type of training / desensitization have you done with the dog? 5. Do you predict any future problems (particularly if the pup / dog has come from a puppy-farm situation)? 6. How old do you think the dog is?